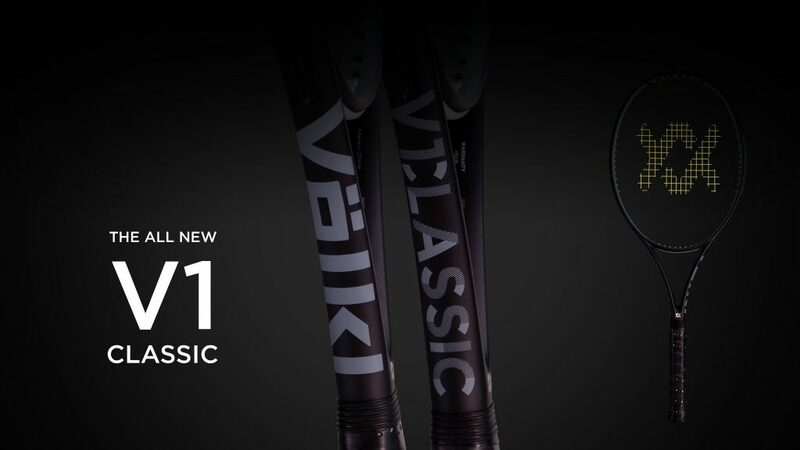 Volkl has once again updated their bread and butter frame, the V1 Classic! When this racquet was released 20 years ago, its combination of forgiving sweet spot, mobility and dampened response was an immediate hit. It was one of Volkl’s first frames with big grommets, which allowed for more string movement and power on off center hits. Many players still view the V1 as one of the most arm-friendly racquets, and it’s arguably Volkl’s most enduring frame. I have heard about this frame since I was a kid, but never was able to demo it until now! This frame was absolutely remarkable to hit with from the baseline. The lighter weight will make advanced players a little hesitant, but after the first couple of hits you will fall in love. The racquet has been slightly updated from the 2014 version with a new design but it hasn’t changed the feel. The large sweet spot and forgiving feel helped me blast my topspin groundstrokes from the baseline and never worry about hurting my arm. I felt very comfortable maneuvering the racquet for forehands and backhands without feeling tired. I could easily hit with power and spin off the ground without feeling out of control. Net play with the V1 felt very quick and easy. The racquet gave me plenty of stability and power to put the ball away when I came to net. What really surprised me was the amount backspin I was able to generate for touch volleys. Whether the ball came fast or slow, I could simply direct the ball where it needed to go and add a little more spin. Most racquets that are oversize, light weight and thicker in the head are usually not the greatest for stability. Surprisingly enough I didn’t feel any stability issues enabling me to stay comfortable no matter the type of ball hit at me. My serves seemed way faster than normal with this frame. I was able to easily accelerate through contact and generate plenty of racquet head speed for pace and depth. Flat serves seemed to take off as soon as I hit the stringbed while slice and kick serves gained more spin. Sometimes I felt I needed to add more spin because the ball would go a little bit longer than expected. However, I did feel comfortable moving my serve around the box and showing opponents I could hit multiple locations. Feel is amazing with this racquet and it’s great for players with arm problems. Although it has a relatively high RA of 69, players will not get a stiff feeling as they hit. The dual-dampening system does an excellent job reducing torsional shock and vibrations so there is no feeling going back to the hitting arm. Even with polyester strings, players will get a muted response at impact allowing them to play longer than normal. All in all, lots of players will truly enjoy this classic frame from Volkl. 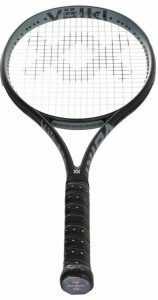 The power and spin levels give it a similar feeling to the Babolat Pure Aero or Pure Drive, but the dampening system allows it to be more player friendly. This racquet was truly remarkable to hit with and should be utilized by more players in today’s modern game. 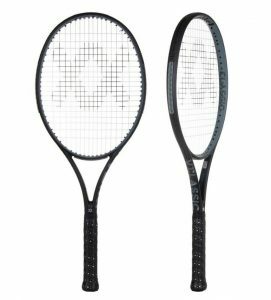 You can get both the 2014 and updated 2018 versions here at Tennis Express!